Think it's "on like Donkey Kong?" Better make sure Nintendo agrees with you. 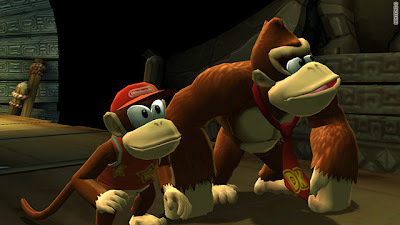 The makers of the classic video-game franchise have filed a request with the U.S. Patent and Trademark office to trademark the pop-culture phrase, "It's on like 'Donkey Kong.' "